Sometimes I’m “going strong” in getting my kids to help out with basic chores, and other times I get sidetracked and end up doing things myself. At the time it seems easier. In reality though, even though it is easier sometimes in the short term, in the long term it’s essential for our children to learn how to do things around the house, so they won’t grow up to be adults without any life skills. Now I’m all about age appropriate chores, of course. You don’t want your 3 year old to be handling a butcher knife, chopping carrots! I’ve found that things go smoother, when my kids know what to expect, and what’s expected of them. One way to do that is with chore charts. Then my kids can see what’s required of them, and I can see what has or hasn’t been completed for the day. 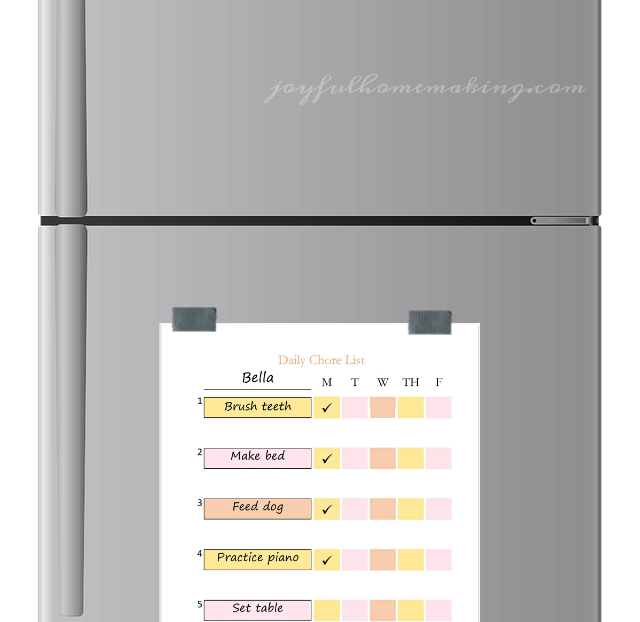 We like to keep our chore charts on the refrigerator, and I also like to laminate them. Then my kids can use a dry erase marker to check off what they’ve done each day, and at the end of the week, we can wipe them off, and use them again. 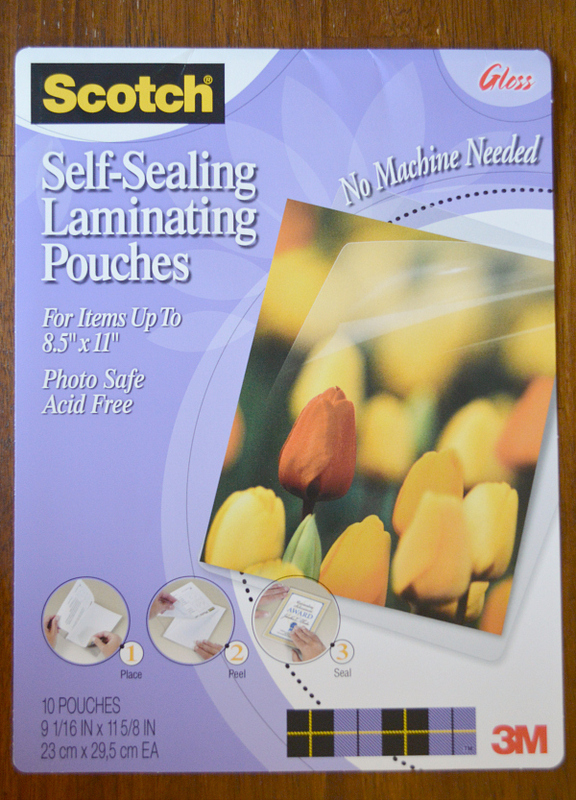 These are the Self Sealing Laminating Pouches I use, and they require no heat. 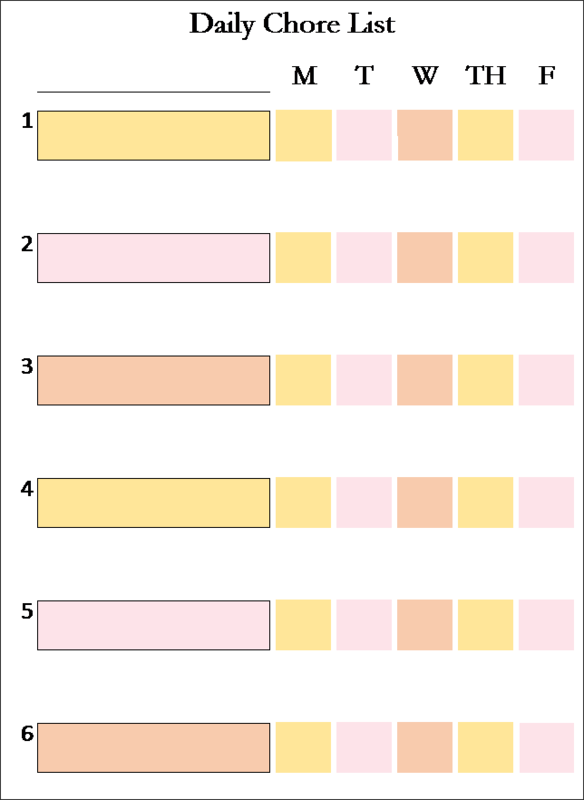 If you’d like, I’ve created two different color free printable chore charts for you. Just click on the links or images to take you to the PDFs, and print them out! It’s important to teach our children life skills, and I believe it helps to give them self confidence too! Sending this to my daughter who has been talking about making a chore chart for her kids. This would work great for her I think. Thanks for sharing! 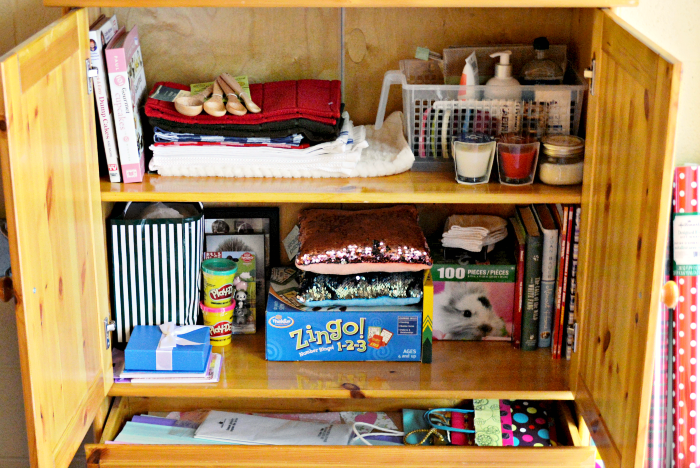 When my kiddos are bigger, I’d like to do a chore list like this! This is genius! 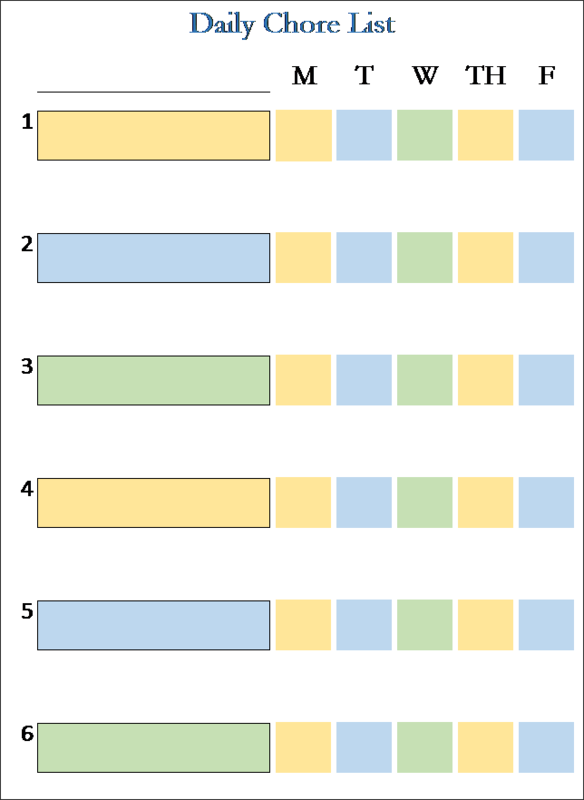 Printing and laminating these charts is brilliant. 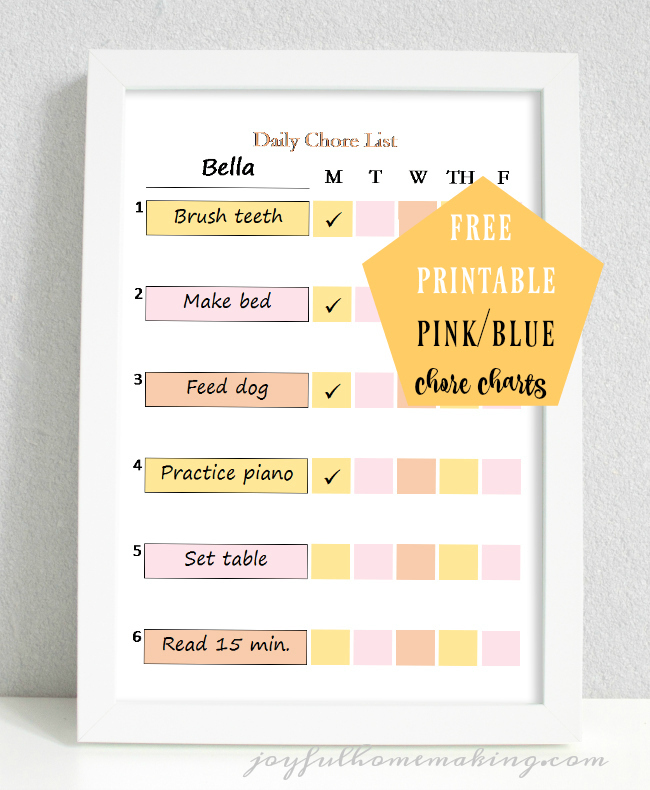 It hekos keep kids accountable and what mom does not love a To Do Checklist! I love this! We’ve been SO bad about making the kids do chores. Now that the oldest is 7, though it’s definitely time to get her involved in helping out around the house! Thanks for the printable to help us out! I love this. It’s SIMPLE!! And that’s totally what I’ve been looking for for my 4 year old!! Basic, small tasks. I love how cute these are! My oldest is JUST getting to the age where we are giving her daily chores. She’d love seeing her progress! Yes- teaching kids responsibility is SO important! Thanks for the great resource! Thank you for these! 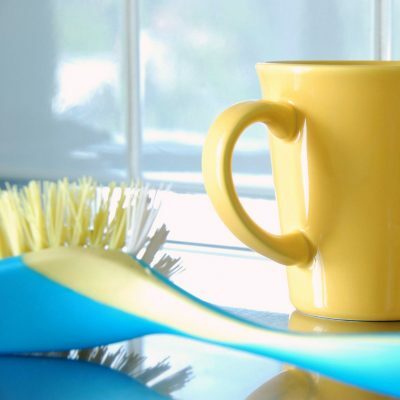 My 4 year old is old enough for very simple chores, this is a perfect way to get him ready! 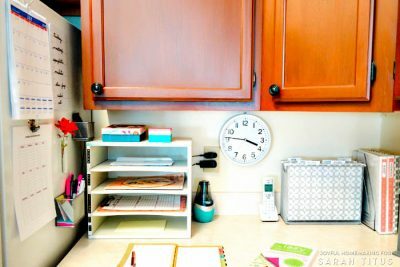 This is something I definitely need to do because just like you I always get sidetracked and just end up doing the chores I want the kids to do. 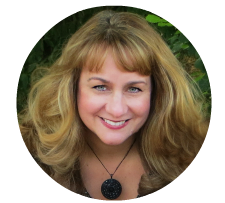 Scheduling and consistency really is best for kids! I need to do something like this with my son to help him develop a sense of responsibility and independence! When the girl I nanny gets old enough to read, this would be great for her! Cute chart! Just pinned it for the future. Thanks! Ooooh I LOVE the colour schemes! Beautiful and simple. Well done!